Born and brought up in Zimbabwe, Tracey was a member of the swimming and diving club and part of her school team and, from those early years, always harboured a dream of becoming a swim coach. After leaving Africa to live in Germany and start a family, she returned to the UK and began her swim coaching career qualified at ASA Level 1 and then 2, and coached using this method for five years. 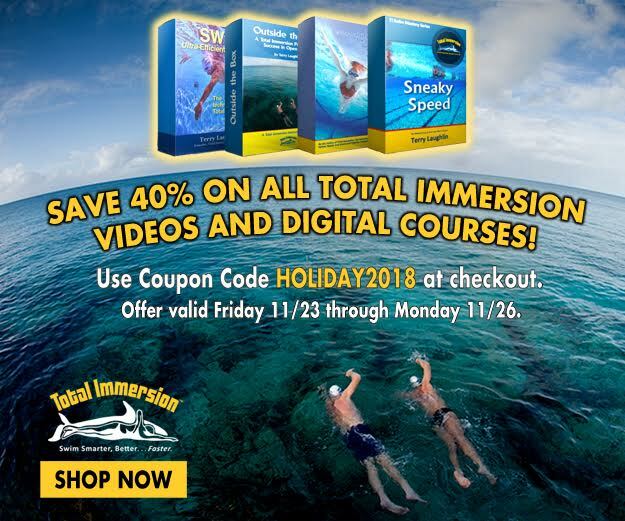 Tracey discovered Total Immersion 14 years ago. It completely transformed her own swimming style and she found a passion for passing on her experience to others by training to become a qualified TI Coach. 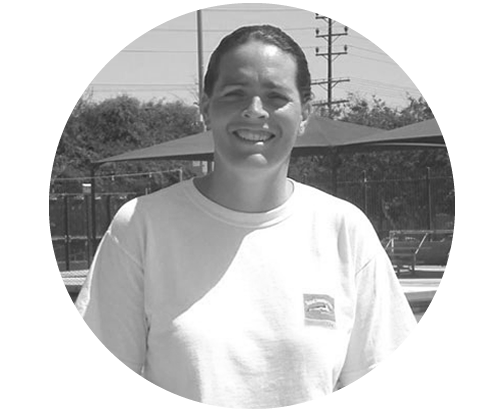 Since then she has been coaching full time in her State of the Art TI Swim Studio and is one of only three TI Master Coaches in Europe. 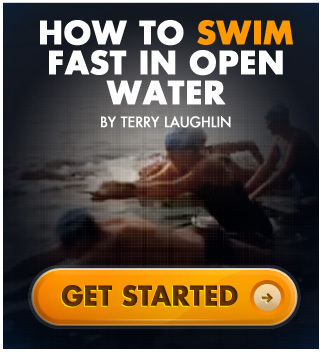 Tracey coaches all over Europe and in the USA and often holds workshops alongside Total Immersion Founder, Terry Laughlin and Master Coaches and she also runs regular Open Water Swim Camps in the Mediterranean. Tracey has clients from all walks of life across a broad range of ability and age; national and county level swimmers, triathletes, open water swimmers, recreational and phobic swimmers. She also specialises in backstroke, butterfly and breaststroke as well as open water and endurance swimming.